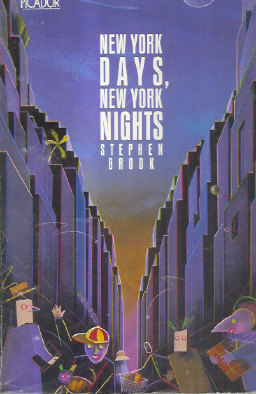 Kalahari Books - New Yorkdays, New Yorks Nights. Home Kalahari Bookstore Travel New Yorkdays, New Yorks Nights. Travel New Yorkdays, New Yorks Nights. New Yorkdays, New Yorks Nights. Publisher : Pan Books Ltd. (Picador). Paperback reading copy, in acceptable condition.